Donate essential items, your time or financial assistance. 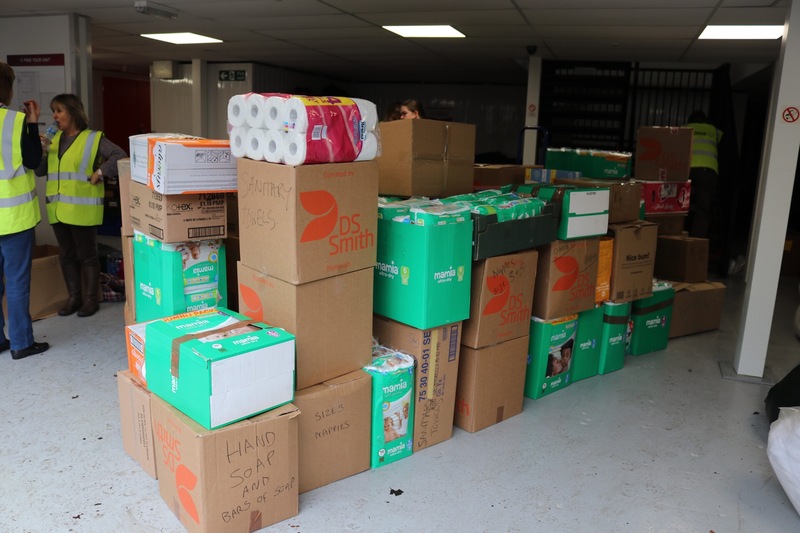 We are continually providing essential items and humanitarian aid to families and individuals not only in refugee camps in Europe we also support many homeless and charitable projects in the South West. You can help by donating essential items, your time or financial assistance. The overall aim of OHOB is to provide humanitarian aid relief for refugee and asylum seekers in Europe and other essential items to families and individuals in the UK who have been disadvantaged by circumstance or socio-economic status. 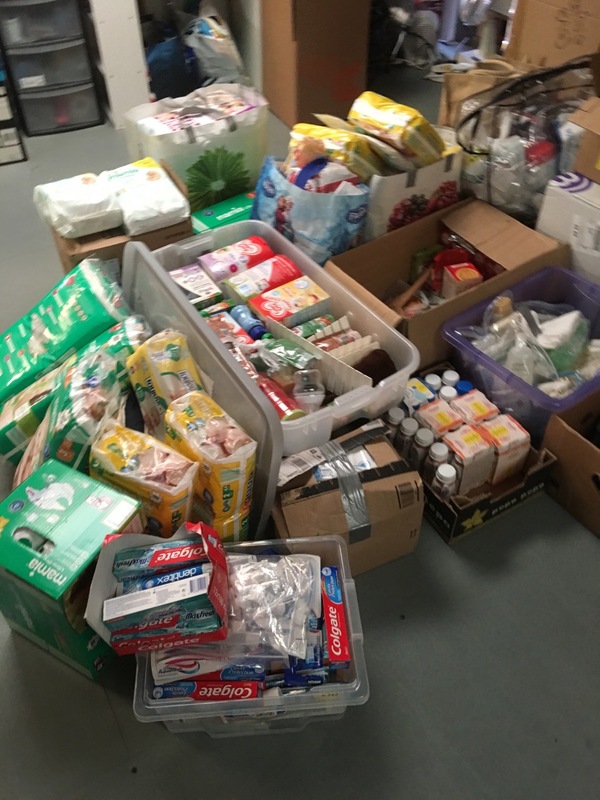 Additionally, OHOB also supports the resettlement of refugees and asylum seekers in the South West of England through accessing much-needed household items. We support many groups and projects, we believe in equality and kindness to all. So not only do we support humanitarian aid to Europe, we continually donate items to food banks in Devon and Cornwall, we help various homeless charities and individuals by providing clothing and warmth. We accept requests for items direct from charities and projects so please get in touch. Our overall objective is to ensure that those, who through conflict, or circumstances out of their control are able to start to rebuild their lives and know that people do care about them and that there is plenty of love and kindness in the world. We are all volunteers, so much of our fundraising is done within the community and across social media. This supports our humanitarian activities both locally and internationally. We work with many other Facebook groups, to get the refugee aid where it is needed the most. So far across social media and with a few fundraising events, we have raised over £50,000 since 2015. We have invested this all back into our cause so we can continually collect and send aid as well as support those who have sought sanctuary in the South West of England. ARE YOU A VENUE INTERESTED IN HOLDING AN EVENT? From Big Sorts to fundraisers – stay up to date on all of our upcoming events, and come get involved! OHOB is solely run by volunteers and is registered with Companies House as a Not for Profit organisation, therefore all money donated, and the grants and funding received goes back into the organisation to support our local and international projects - we make no profits and all our work is charitable in nature.